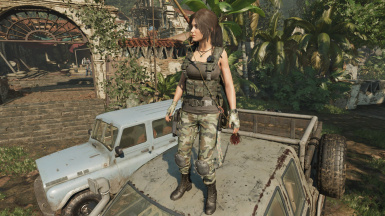 Shadow of the Tomb Raider Outfit Mod. 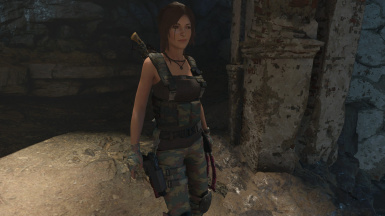 These are some of my Outfit mods for Shadow of the TR with more on the way. 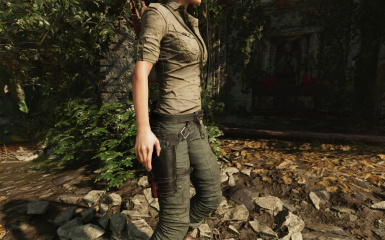 Shadow of the Tomb Raider Outfit Mod for High Settings. 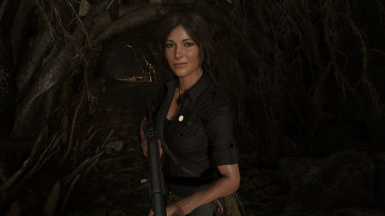 The whole purpose of this mod is making the mod available to a wider audience, the main mod requires "Ultra Textures" as a mandatory setting, which most of the playerbase cannot use due to hardware limitations, thus i will be redoing all the mods for high settings this time. 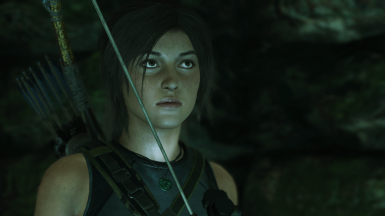 A simple Reshade preset and shaders pack for Shadow Of The Tomb RaiderThis simple preset would give you simple realistic mimic with smaller performance hit.3D stereoscopic mode (Top-Bottom) also included with this simple preset. 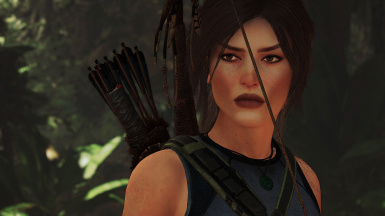 This mod changes Lara's face texture from the game's 2K textures to its predecessor's 4K textures. 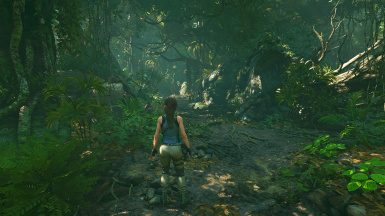 The specular map was completely remade to work with Shadow of The Tomb Raider, taking up days to perfect every little detail. 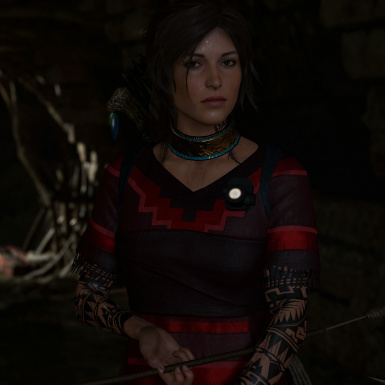 The diffuse map has also been altered a little, also added back her eyebrow's alpha maps. Irish DPM CamoBig thx to Apzurv for is help ! 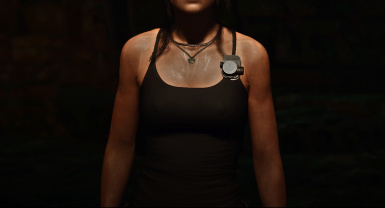 This mod changes the color of Lara's Adventurer outfit belt and holster to black. To use this mod download and install Special K, then place the directory in this download into the correct directory. 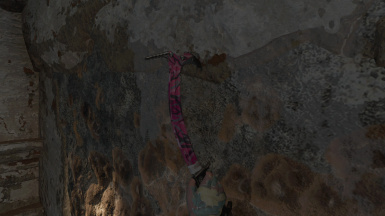 Lighting Changes for Shadow of the TR. 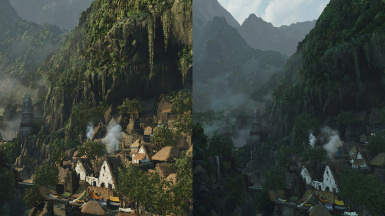 This mod aims at changing the lighting in the game to give it a different look than the overblown daylight look.